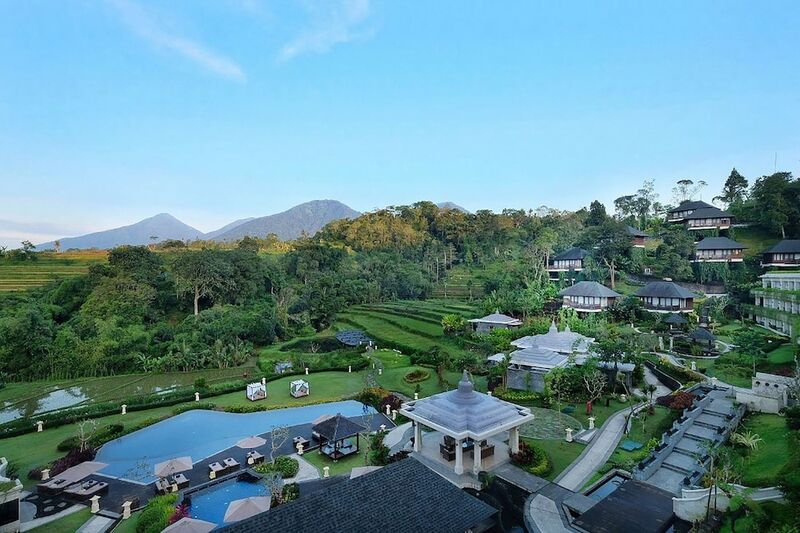 These best luxury hotels in North Bali should be among your topmost selections for your upcoming holiday in Bali’s popular northern region, particularly if you’re one with a penchant for only the best in accommodation, facilities and service quality for your stay. 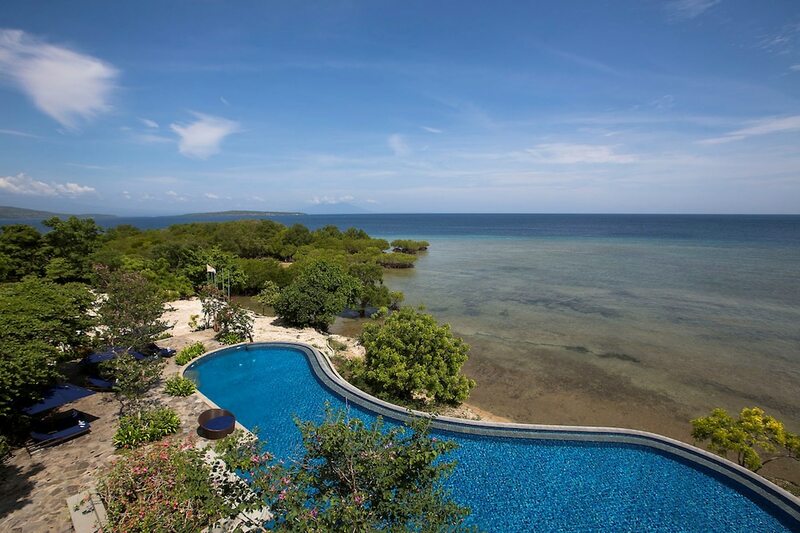 Choose from the scenic and tranquil coasts of Pemuteran, the popular beach of Lovina near Singaraja or up in the lush highlands areas of Banjar, Munduk and the verdant region of Bedugul. 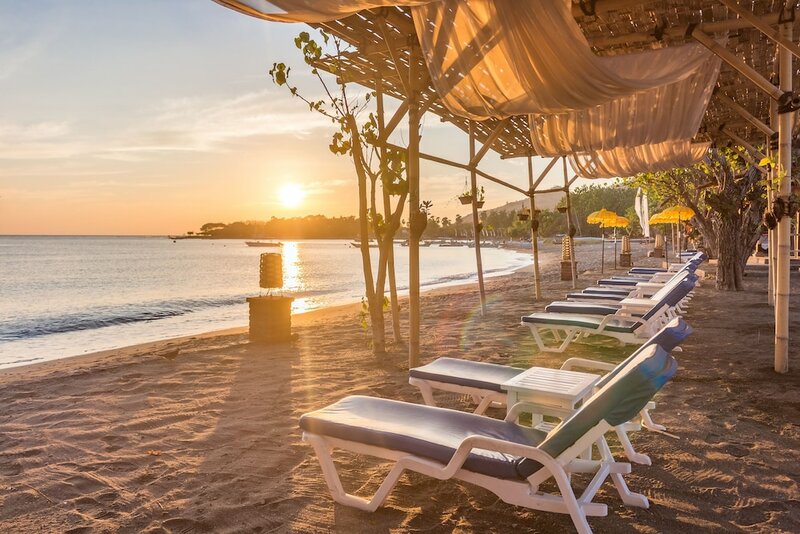 Unlike the popular beach resort areas in the south, these most popular North Bali luxury hotels aren’t all necessarily five-star resorts or international hotel chains. However, they let you experience this area for those looking to escape to from the common crowds with the finest conveniences and pleasures. 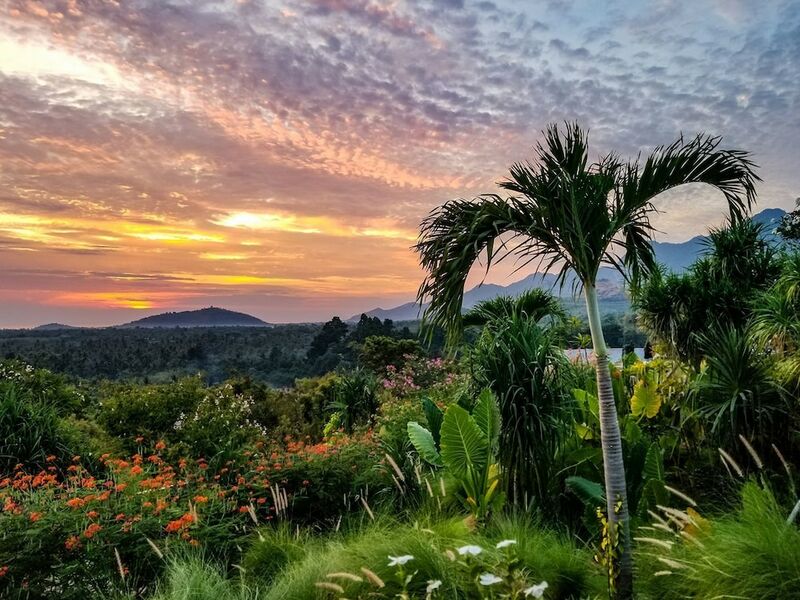 Some are home to among the region’s best dining destinations and come with world-class services and facilities dedicated for couples and honeymooners. 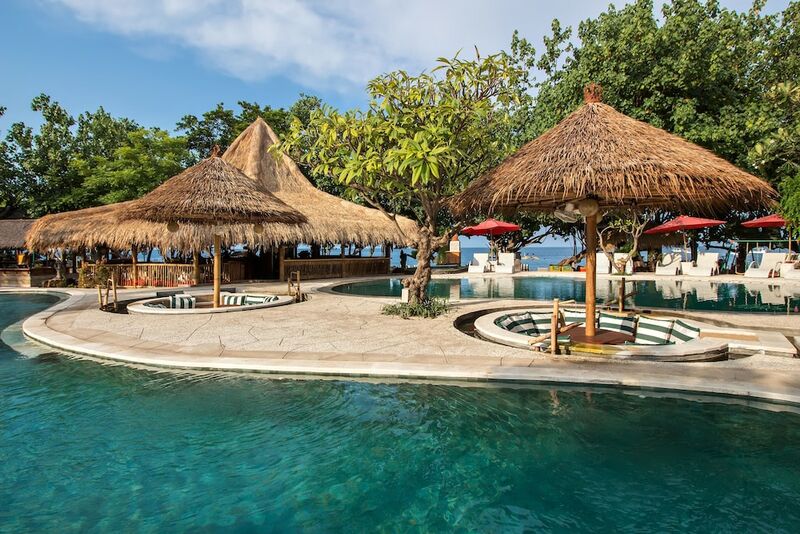 Securing your stay at these best luxury hotels in North Bali is easy with only a few clicks.